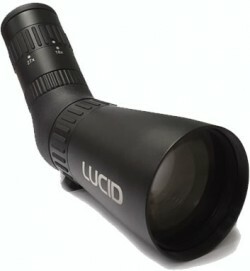 While at the range last year we were playing around with some of our spotting scopes. 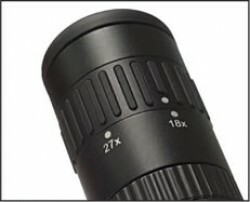 As usual disappointed with the sizes, features and benefits in contrast to the cost of these often near behemoth range optics - we wanted the performance of the larger glass with the packable size of the typical novelty items. 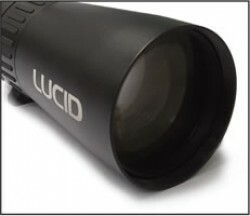 It was here, on the range, over the smell of gun powder, that the concept of the new LUCID SC9 Compact Spotting Scope was born. 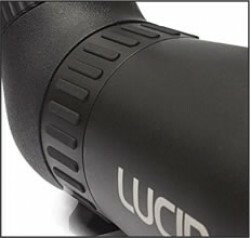 balanced the optics performance with an oversized eye piece and a 56mm Objective lens, giving the new SC9 such a tiny foot print that this optic can be taken most anywhere with ease.